Discover the culture and spirit of Cuba onboard the extraordinary Scenic Eclipse, taking in ten different locations all over the island. The cruise begins with a night in Miami, before departing for Havana where you will stay overnight, allowing you sufficient time to properly explore this fascinating, historical city. Highlights of the itinerary include Cayo Largo, a beautiful resort island off the south of Cuba - here you will find stunning beaches with crystal clear waters. Santiago de Cuba is another superb port of call – founded by the Spanish in 1515, the city is steeped in history, and authentic Cuban culture can be seen at every turn. The final stop – Punta Frances - is also an exciting treat. Home to Punta Frances National Marine Park, visitors can see a fantastic array of wildlife including endangered crocodiles, sting rays, and turtles. 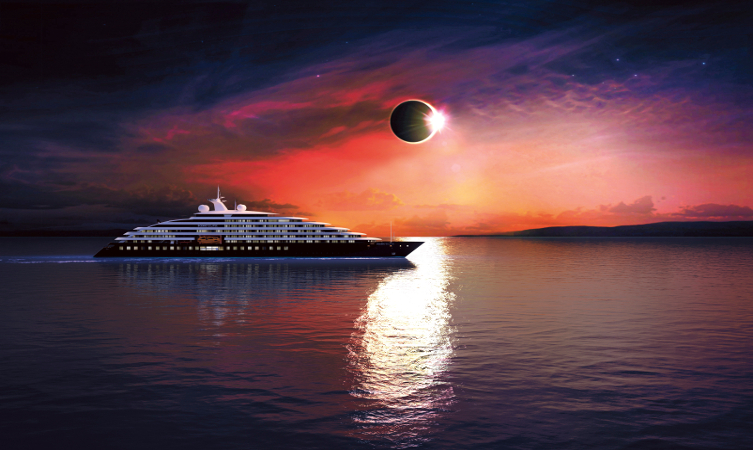 In addition to the impressive itinerary, cruisers will have the added pleasure of staying onboard an incredible ship: the Scenic Eclipse. This outstanding vessel is new to the game, and is fitted with not only pools, Jacuzzis, a spa, gym, and theatre, but is also equipped with a submarine, and even a helicopter and landing pad. Guests can enjoy all these onboard facilities, as well as sublime six-star luxury service. This shines through in the food, service, and quality of suites –with each one having a personal lounge area and veranda. 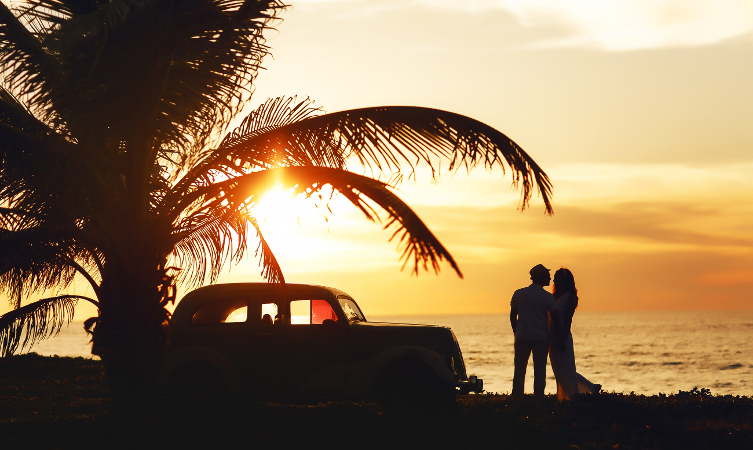 Cuba has so much to offer, and many visitors unfortunately miss many of the best places. On this Scenic Eclipse cruise however, guests will be able to say they have well and truly experienced this Caribbean gem. Find out more about this unique Cuba in Depth cruise with Scenic Eclipse.